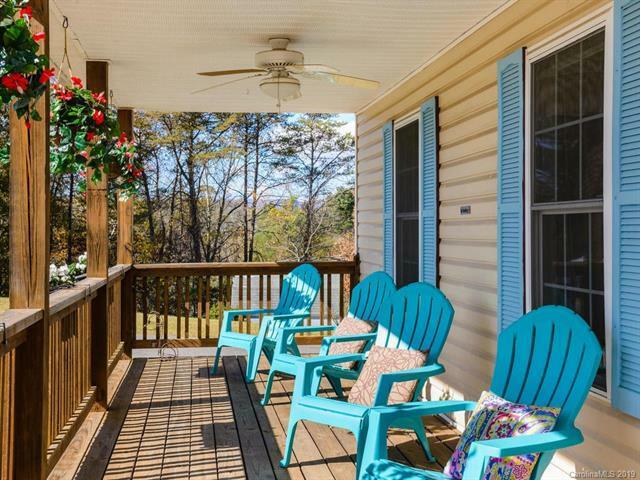 115 Knollway Court, Asheville, NC 28806 (#3467047) :: Robert Greene Real Estate, Inc.
Breathtaking mountain views await from your deck Tucked away at the end of a cul-de-sac in an established neighborhood, this gem is just minutes to town... but feels a world away! Enjoy backyard privacy with over an acre of usable land. 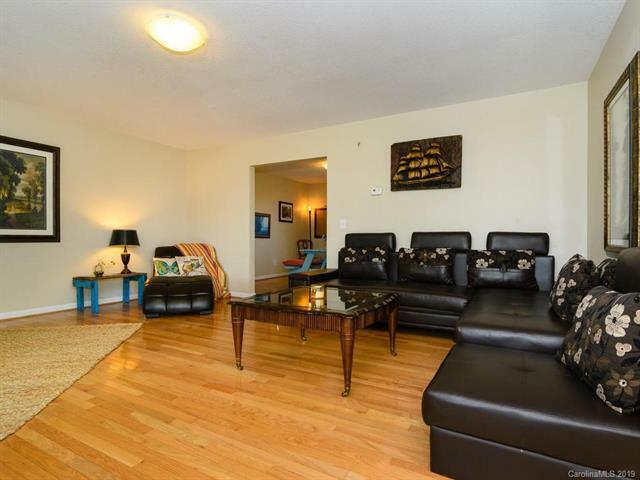 Main level features hardwoods in living and dining room and tile in kitchen and baths. Large master suite has walk in closet, custom tiled shower and jetted tub. 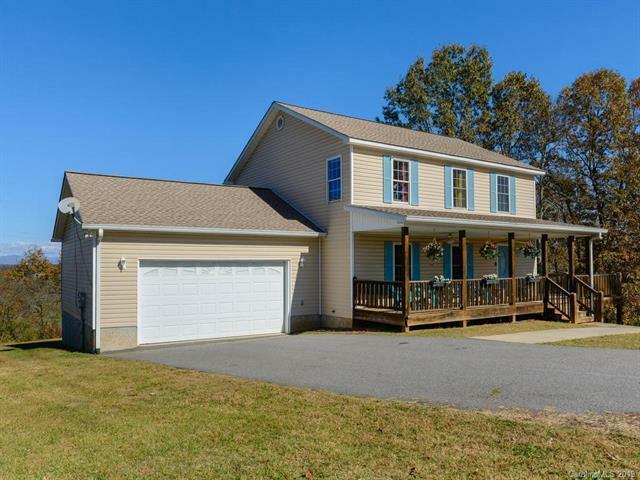 Full finished walk out basement offers large family/game room and bonus room with closet. 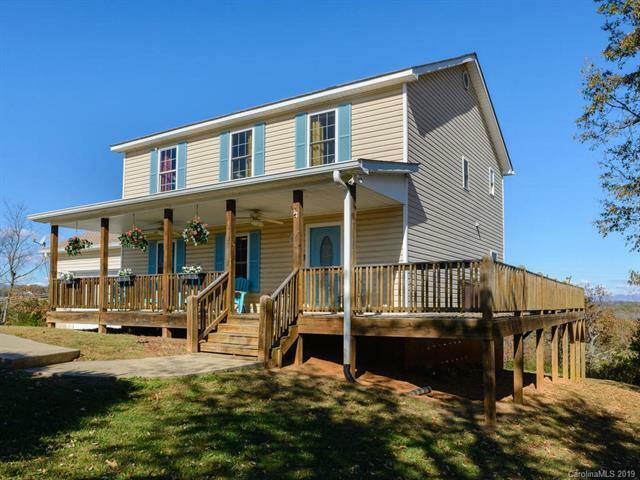 Front porch wraps around to big back deck overlooking the amazing view.